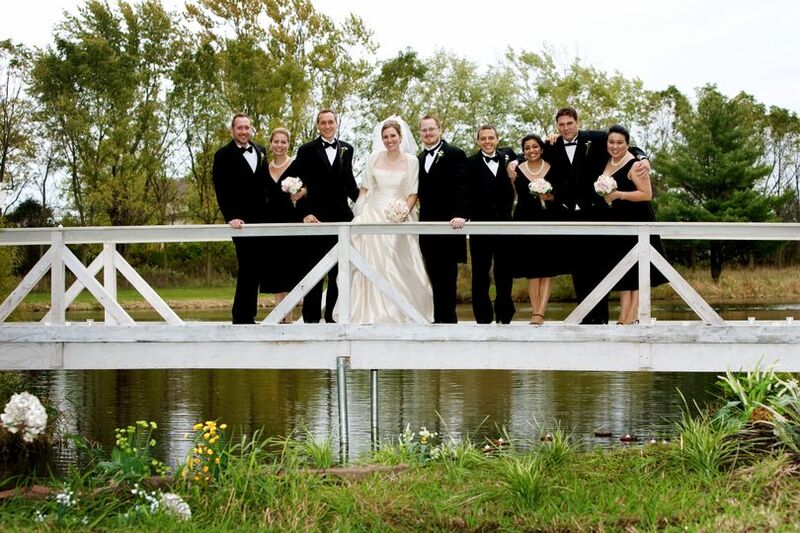 Farmington Lake is a wedding venue located in Mokena, Illinois that offers a scenic and tranquil setting for your wedding. 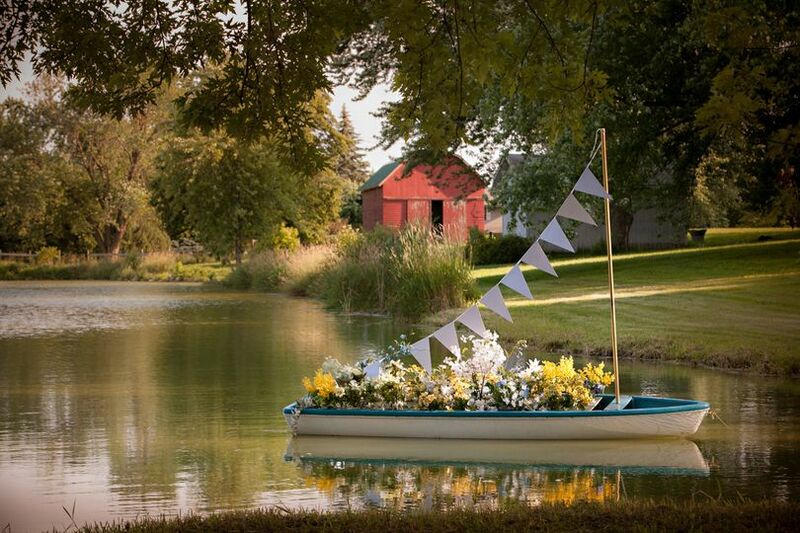 This fifty-acre farm features a three-acre lake, rolling meadows and expansive green lawns that will give your celebration a natural and vintage feel. 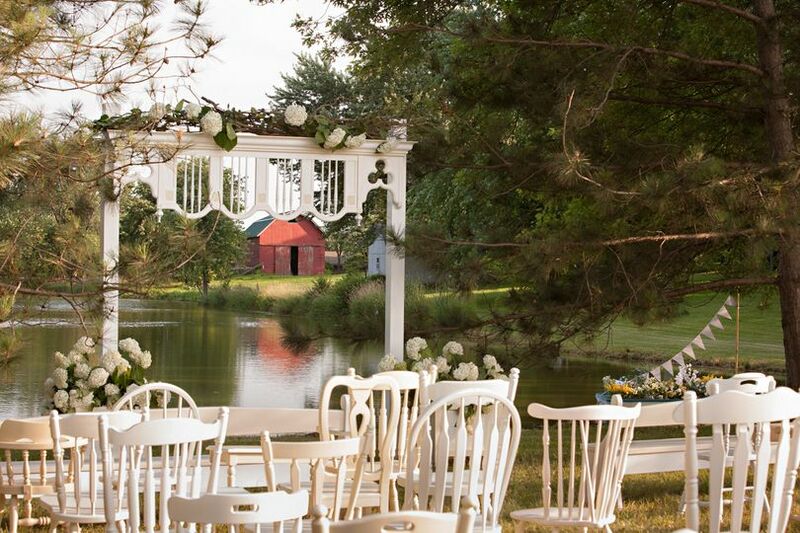 Farmington Lake offers a beautiful and quaint space for an outdoor ceremony that offers elaborate nature views. 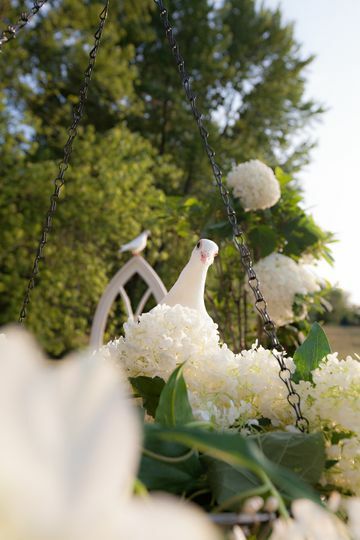 They also have a charming Welcome Garden as well as an open-air lounge that will allow you and your guests to enjoy the serene atmosphere. 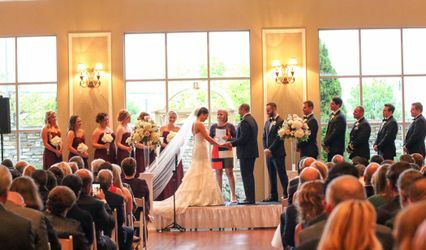 The event coordinator and creative director at Farmington Lake will make sure to collaborate with you in order to give you a spectacular, handcrafted wedding ceremony. 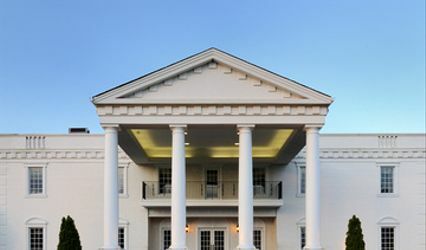 Their rentals also include a private bridal suite and a one-hour rehearsal. 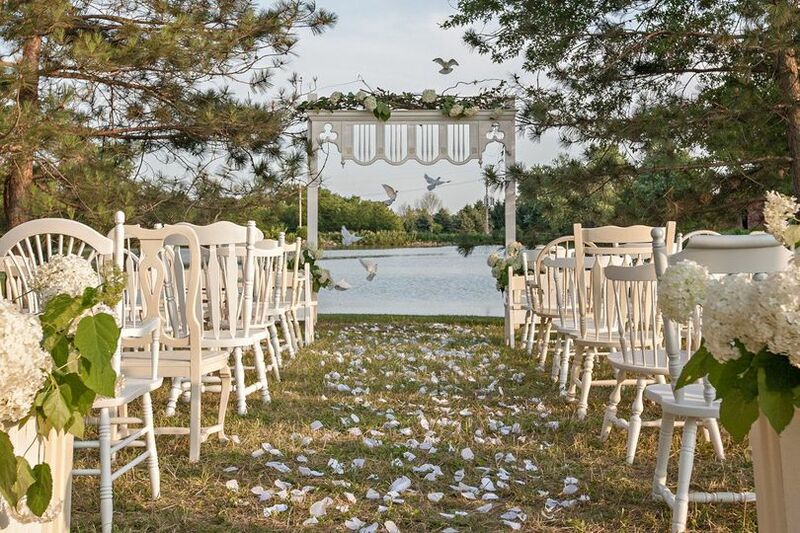 Outdoor Wedding Ceremony was beautiful, this is a hidden gem!!! The owners were so helpful!!!! 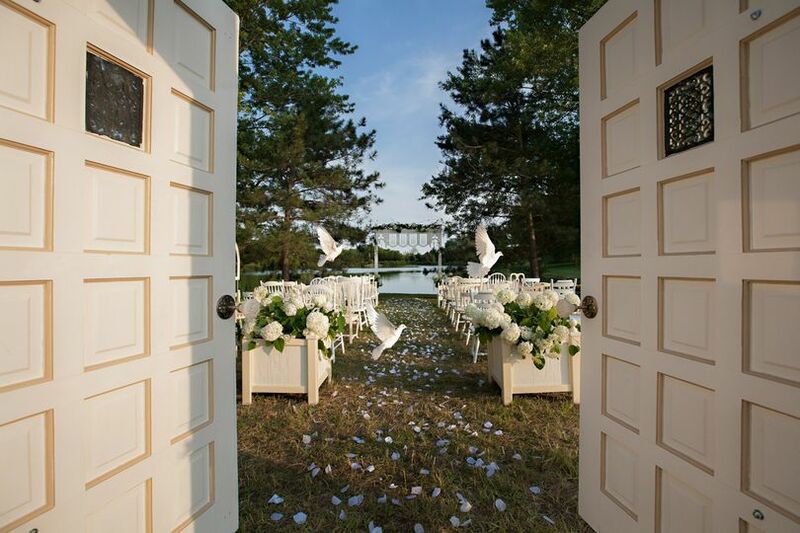 This is an outdoor ceremony site only. In case of rain they have umbrellas and a cover tent they will provide. We had amazing weather the day of the wedding and we were overwhelmed with compliments and questions on how we found this little-known spot. 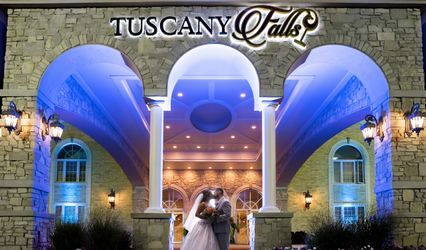 It is a beautiful venue and the owners are wonderful to work with. 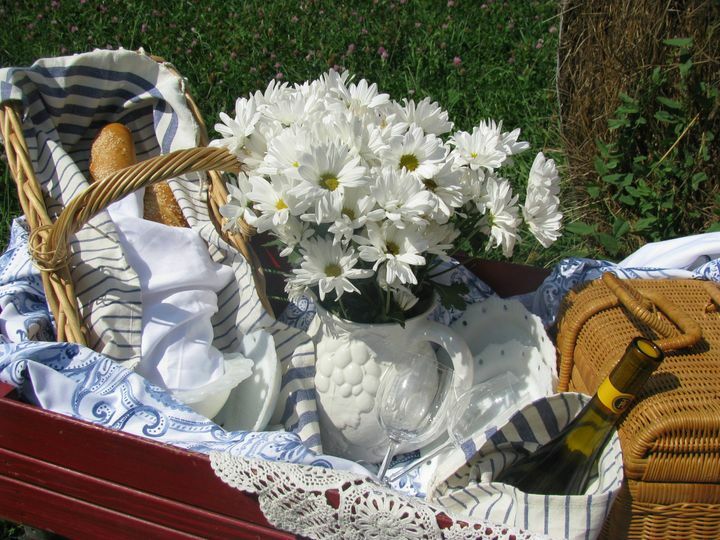 They are very accommodating and will work with you on all that you want to include. My husband built us a homemade chuppa that ended up being pretty heavy. It was easy to put together and take apart (but not easy to carry). 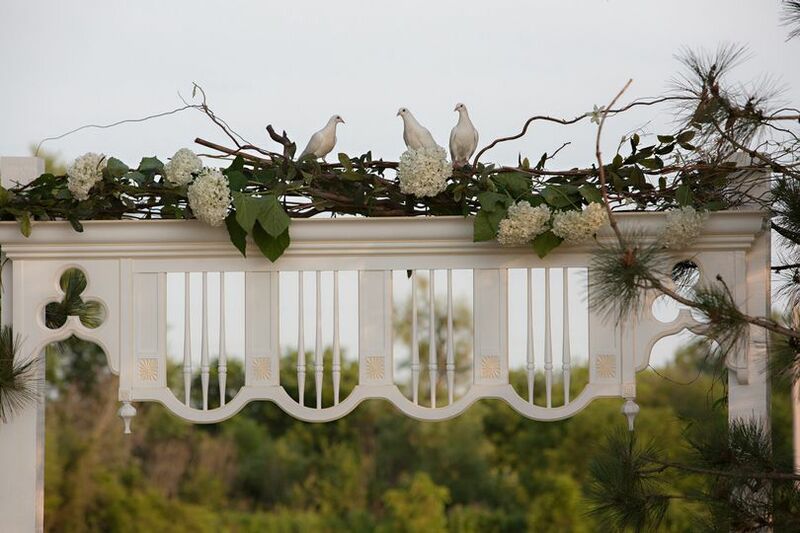 They were great about letting us bring it and watched us set it up at the rehearsal so they could do it for us on the wedding day. 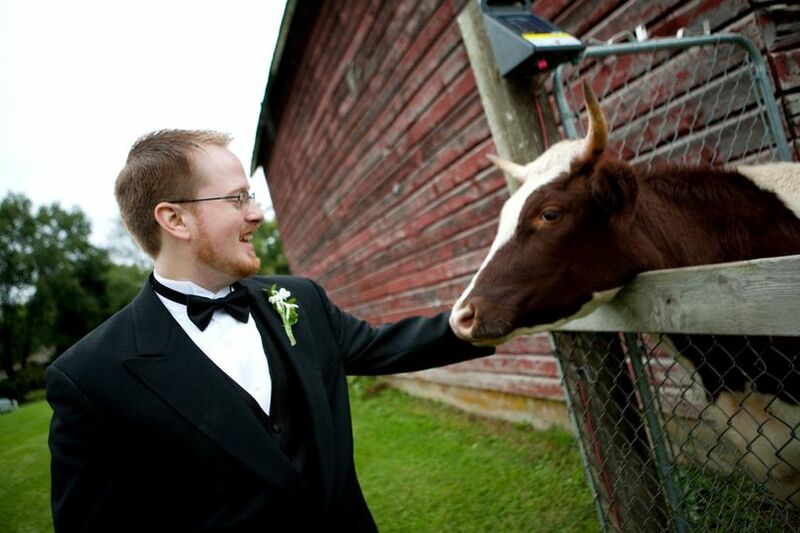 They were very thorough, helpful, and nice and the ceremony turned out perfectly. I would just recommend to get extra insurance in case of complete rain out, and have a back up plan for the ceremony (we were just planning on doing it at the reception hall in case of complete storm wash out). Thank you to all at Farmington Lake for an amazing ceremony.